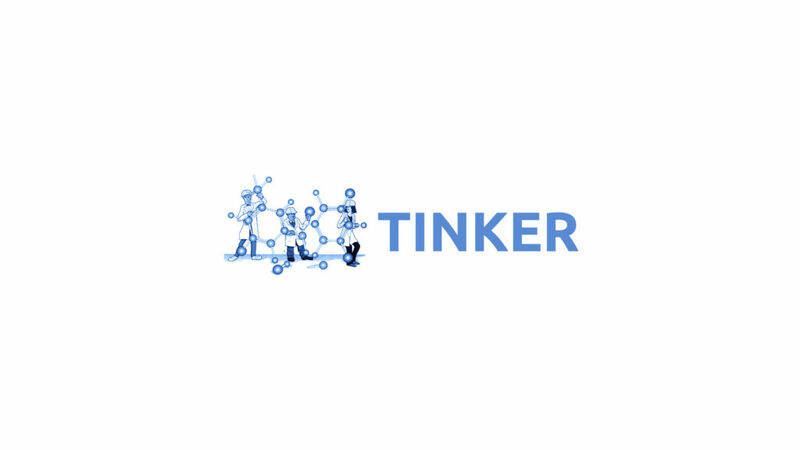 Tinker is a computer software application for molecular dynamics simulation with a complete and general package for molecular mechanics and molecular dynamics, with some special features for biopolymers. 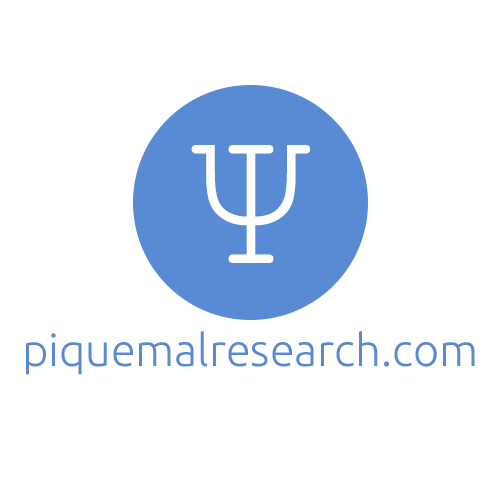 The core of the package is a modular set of callable routines which allow manipulating coordinates and evaluating potential energy and derivatives via straightforward means. Our group is more specifically developing Tinker-HP, the massively parallel implementation of Tinker.